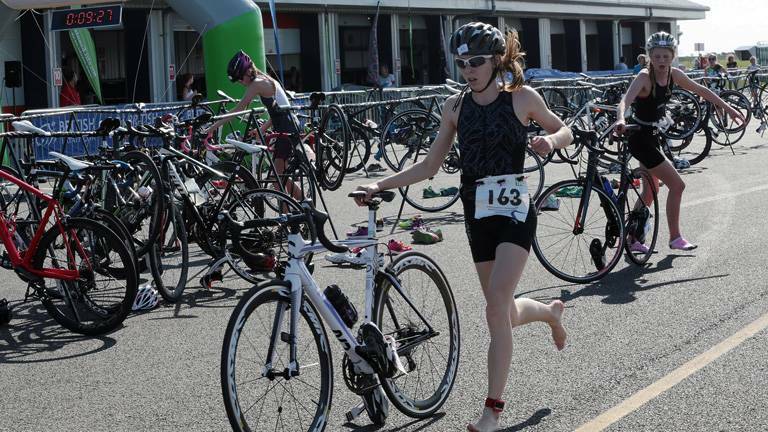 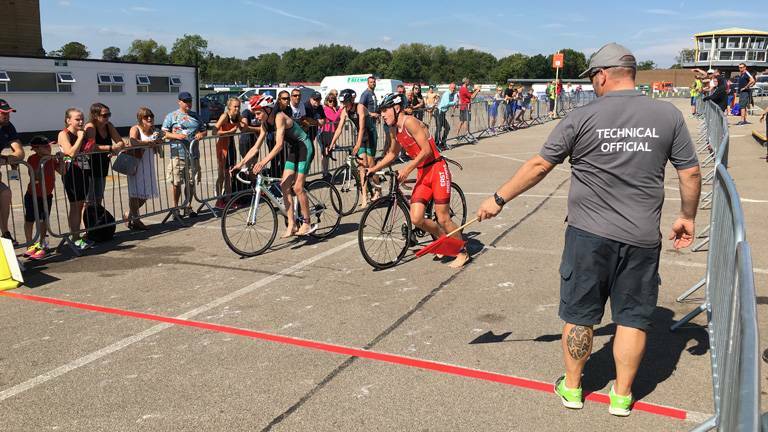 British Triathlon can today confirm that from 10 January 2018, disc brakes are permitted for use in all domestic and international competitions. 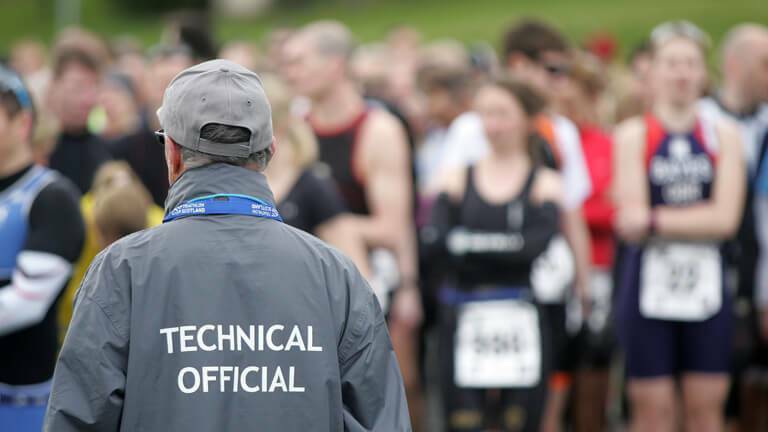 Technical Officials are a key part of our sport, and a total of 77 volunteer Technical Officials qualified in 2017, and are listed below. 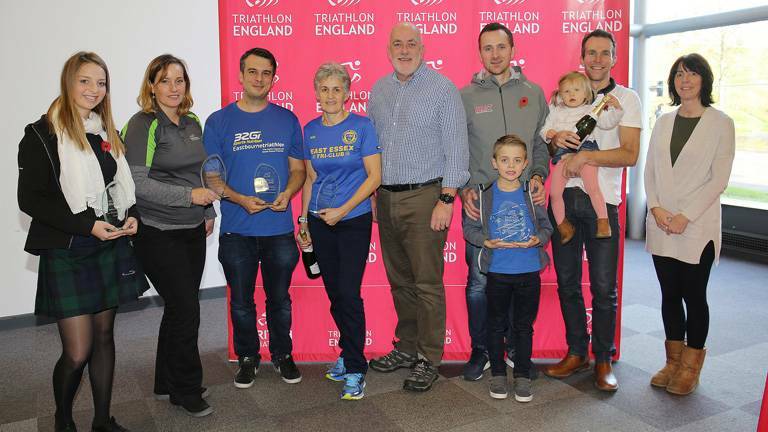 On Saturday 12 November at Loughborough University, triathletes, coaches, event organisers and volunteers from across England gathered together to celebrate the successes of the sport with the annual Triathlon England awards. 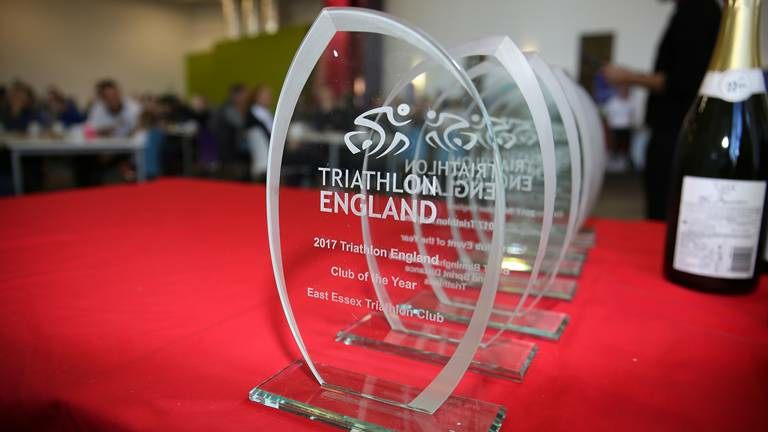 Is your club holding a permitted event in 2018? 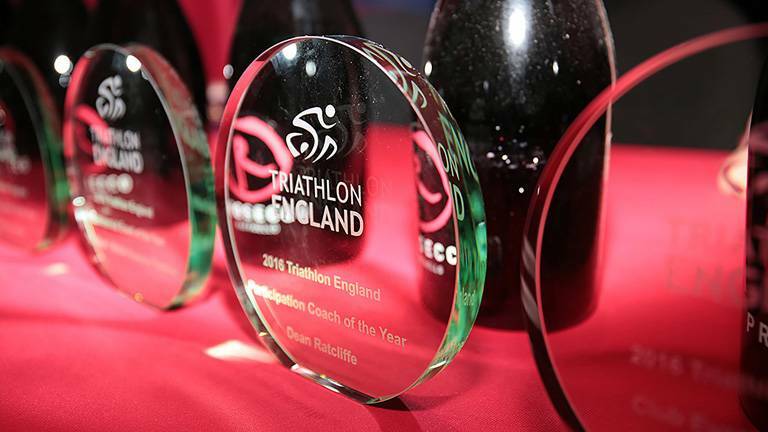 Do you have someone who wants to ensure the event is fair for all competitors? 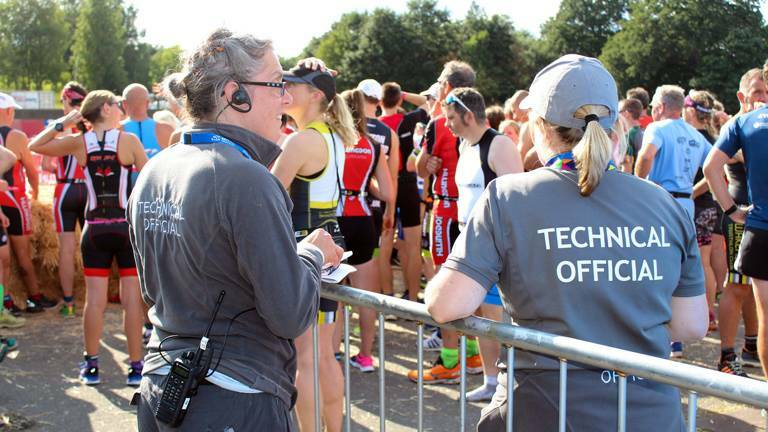 Why not consider becoming a Technical Official! 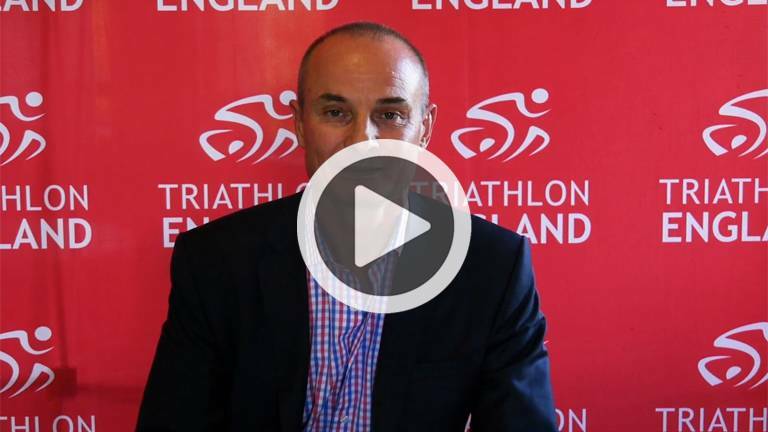 In October 2016, a New Code for Sports Governance was launched by the Government. 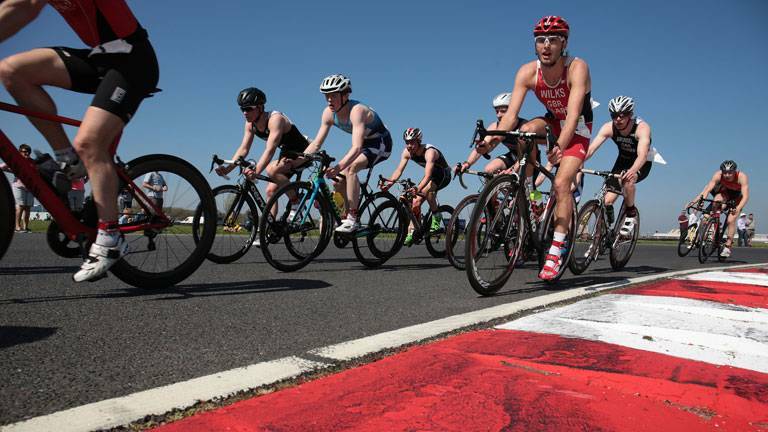 The Code aims to drive forward the levels of transparency, accountability and financial integrity that will be required from sports who ask for Government and National Lottery funding. 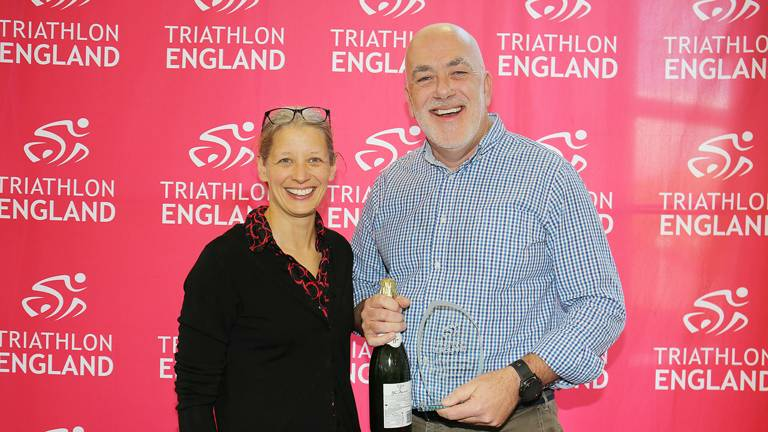 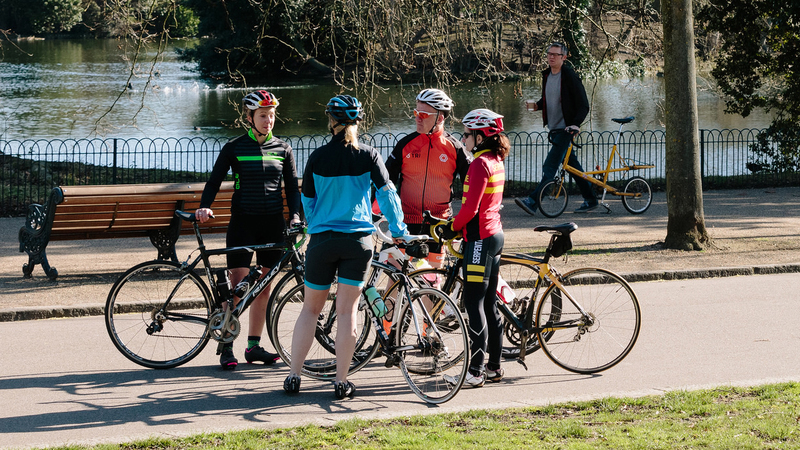 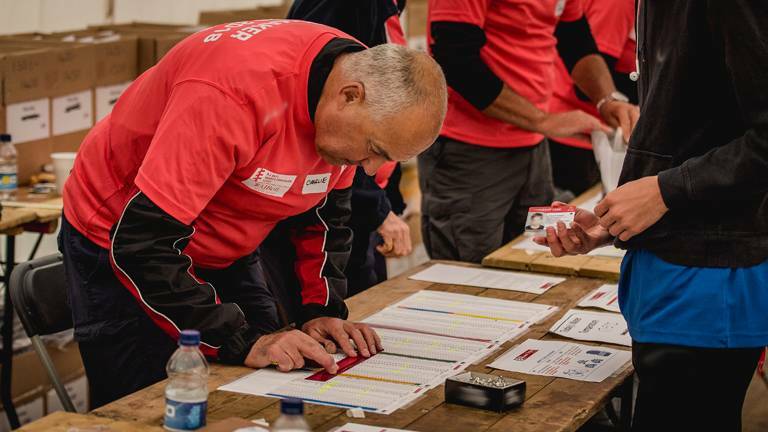 The nominations for the 2017 Triathlon England Volunteer Awards opens on 1 August 2017.